Losing your keys or locking them in the vehicle is frustrating. Our Lino Lakes MN locksmith service is standing by to help. We train our technicians to properly unlock any vehicle within just a few moments. We understand that you have places to be and jobs to get to, so we arrive fast and work even faster to get you back on the road. 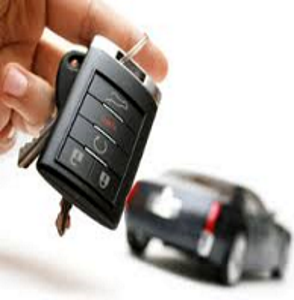 Our technicians can mold a new key, retrieve keys or unlock a door to retrieve keys. The process of unlocking your vehicle includes using a gentle balloon tool to create a small opening for the insertion of a gentle wedge. Wedges keep the opening secure while a long rod is inserted. The long rod’s purpose is to retrieve keys that may be on the seat, press a power lock button, pull a door handle and open a manual lock. Our company specializes in making new keys. We have the high-tech equipment to make computer chipped keys, also known as transponder keys and high-security keys for luxury vehicles.